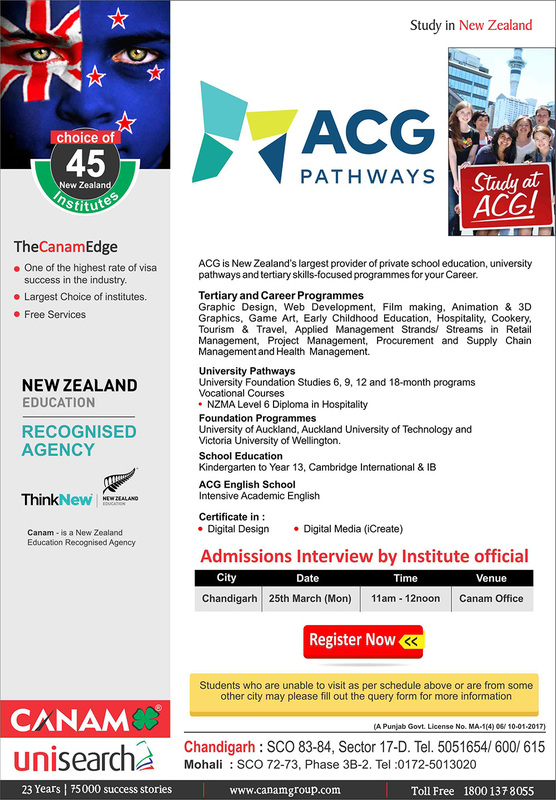 Academic Colleges Group possesses and operates seven schools in New Zealand; two in Vietnam and one in Indonesia. ACG offers trails from Kindergarten, Primary, Middle and Senior School to English Language Training and University Foundation has over 5,000 students and 600 training staff. ACG is proudly allied with the University of Cambridge through international examinations. Over the past twenty years, the Academic Colleges group has built an innovative, student-centred learning community that provides outstanding educational opportunities for students of all ages in New Zealand and internationally. ACG Education operates over 50 campuses in 10 cities in New Zealand, Vietnam, and Indonesia and will continue to develop more connections and partnerships throughout Asia and beyond. We place 80% of our students every year into higher learning and employment with many of New Zealand’s top employers. However, matching our students with the right employer is tedious task. It takes knowledge, skills, and experience to efficiently help the students launch their respective career. Our college staff member’s work closely with top employers and industry organisations, to provide the best results in placement. At ACG Education an aspirant is greeted to join a team of people zealous about shaping next generations of front-runners. Here a student is offered with career progression, thrilling prospects for high highfliers and a choice of location around New Zealand and Asia. Has advanced IT services for learning online and for families to view attendance, academic reports and examination results, course outlines and timetables on-line.